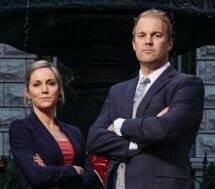 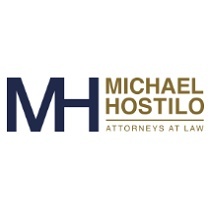 We are aggressive attorneys who battle to recover the losses of our clients, and we are proud of our results. 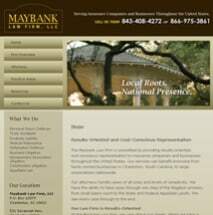 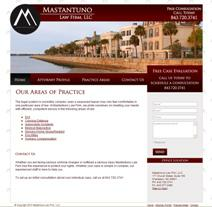 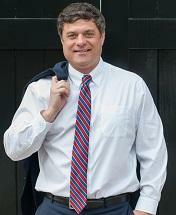 Need an attorney in Beaufort, South Carolina? 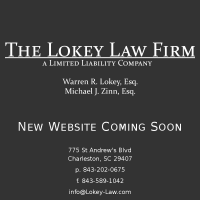 Use the contact form on the profiles to connect with a Beaufort, South Carolina attorney for legal advice.